A brave man, a devoted horse, and a daring midnight ride. 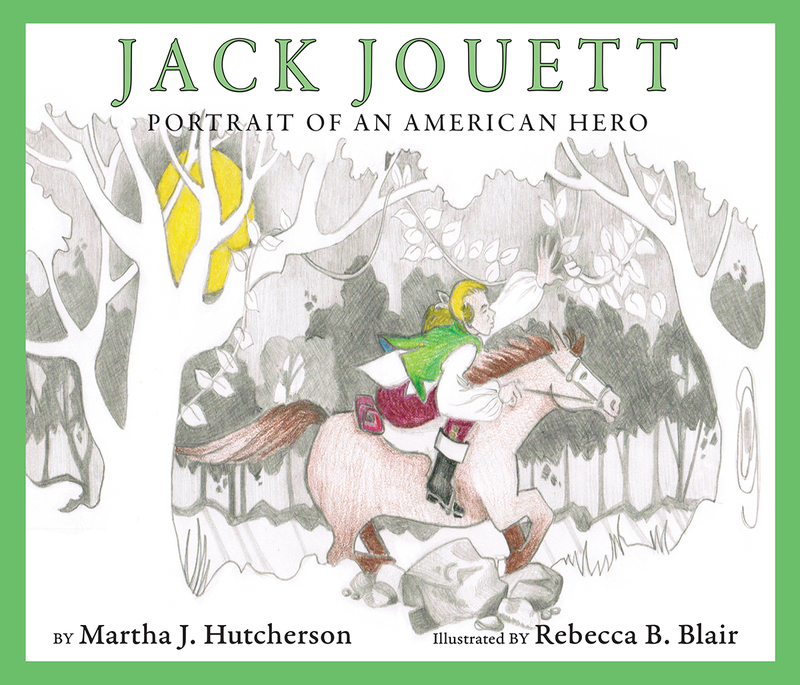 Those are the exciting ingredients of this true account of an American hero, Captain Jack Jouett. 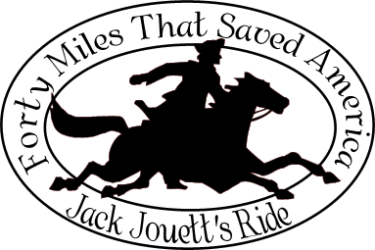 His son Matthew tells the amazing story of his father’s ride to warn Thomas Jefferson that the British were coming to capture him and the Virginia legislature on June 3, 1781. 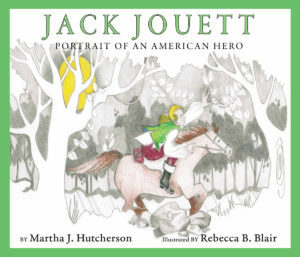 Jouett eventually moved to Kentucky where he was a friend of Henry Clay and Andrew Jackson. Recommended for young readers ages 8-12. Published by Benjamin Press. Softcover, 9 x 13, 24 pages, $12.99 (plus applicable sales tax plus shipping and handling). 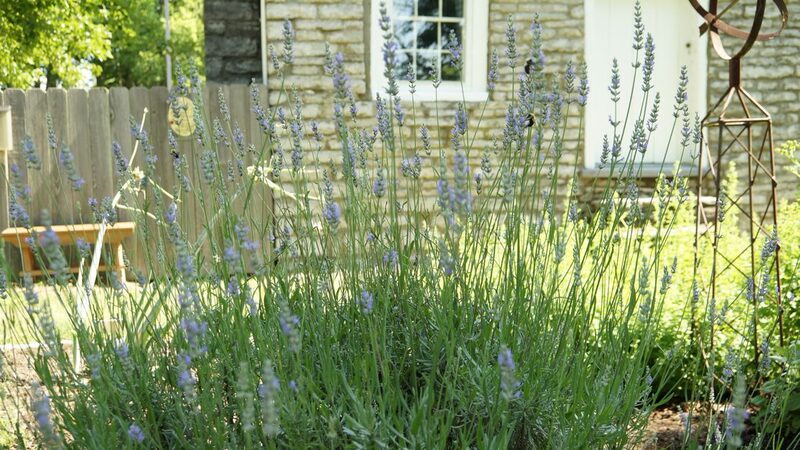 Special wholesale prices available for retailers—contact us for information at info@jouetthouse.org.